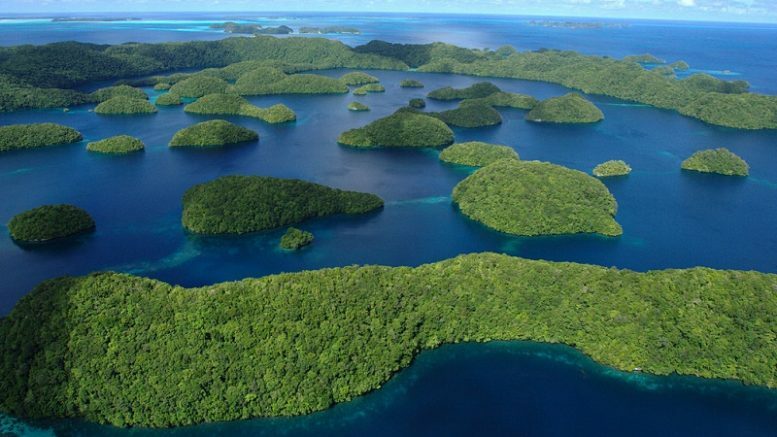 Palau is a country that lives practically tourism, but just decided that you want to restrict access to tourists. Does not have much logic “bite the hand that feeds you”, but the government wants its wonderful islands have fewer visitors, but with money. In fact, its president has just submitted a bill where it is only allowed to build five-star hotels. Palaos is an island country made up of more than 340 islands of volcanic and coral origin in the Philippine Sea. In addition, it is one of the least populated countries in the world (20,000 inhabitants). The country wants to impose the known and controversial tourist moratorium, i.e. bet on the arrival of less tourism, but with high purchasing power. In short, less people, but rich and willing to leave money in the country. With this injection of money they hope to contribute to the development of the region. In return they would be given incentives and tax breaks, according to a report from BBC World. Palaos has seen how in recent years its beaches and its most emblematic sites are crowded with tourists. Which has damaged the ecosystem of the area. The Chinese are more tourists visiting the country, they usually do in organized groups. Already in 2015, the government announced measures to halve the number of flights arriving from China. 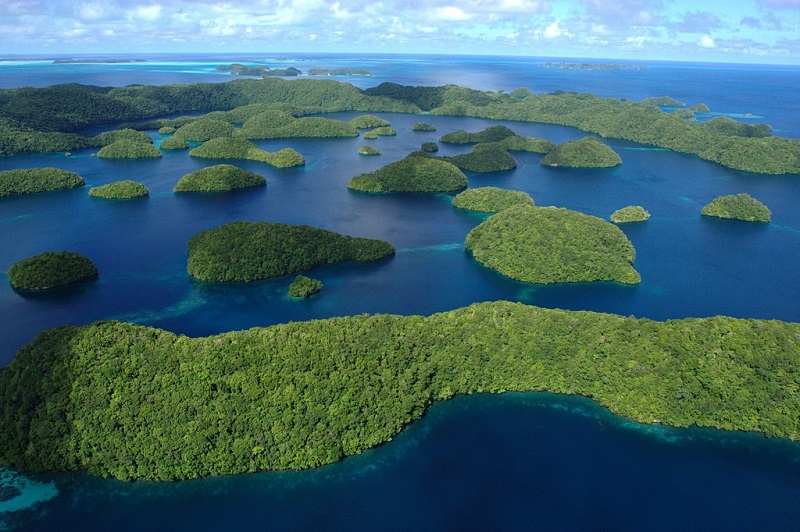 The president wants to turn Palau in an exclusive luxury destination. In fact, he wants to bet on quality above mass tourism. It is only willing to receive visitors who want to spend a lot of money in their country, but also says that its long-term goal is for the islands to develop in a sustainable way, respectful of the environment and its inhabitants. The oddest thing about all this is that tourism is responsible for 85% of the GDP of the nation. We do not know if it is very good idea to restrict tourism in this way, but the inhabitants will gain in tranquility. Be the first to comment on "Palau, the country that lives on tourism but wants to restrict tourists"